“A delightful, reflective, almost pastoral use of light and shade. 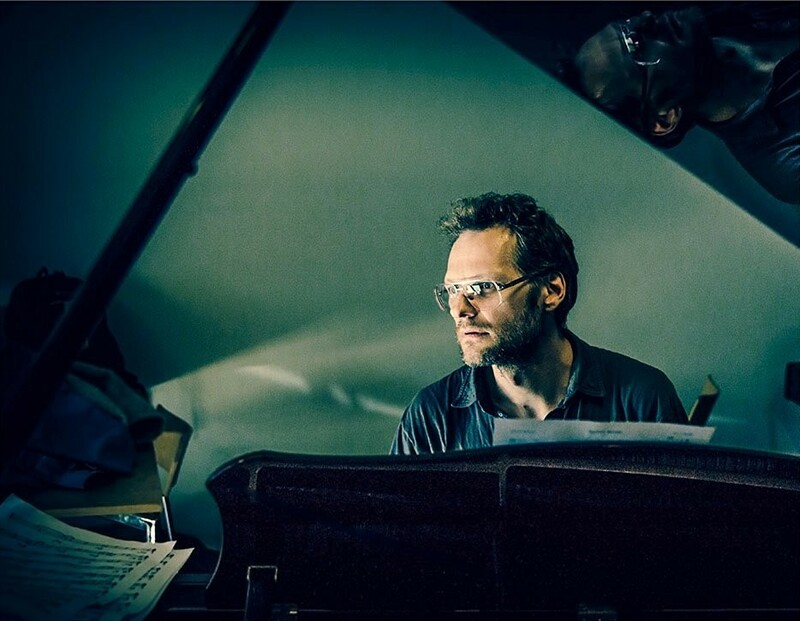 If Chopin had been born in New York and received tuition from say Bill Evans or Keith Jarrett he may have sounded like this” writes ‘Bebop spoken here’ (UK) beautifully about Nikolaj Hess. 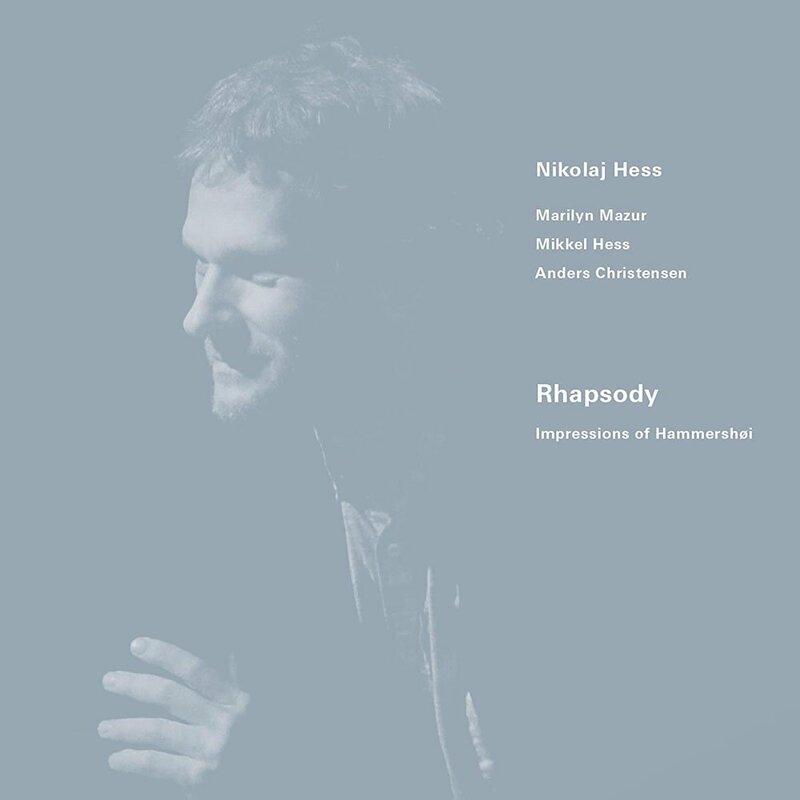 Nikolaj Hess Micro Chapters (Gateway), solopiano/effects and a section with Praghs symphonys string section (all music by NH), Nikolaj Hess “Rhapsody”, Impressions Of Hammershøi, (Japanese release on Yoko Yoneyamas Cloud Feb 2016), written by NH for his concert series ”Impressions Of Hammershøi” at SMKs Hammershøi udstilling i New York, Hess/Mommaas Ballads and Standards (Sunnyside Records 2016), Mikroskop (april 2016) duo with Sissel Vera Pettersen, 3xHess Music for Mum and Dad (winner DMA 2014 best jazz album), Hess/AC/Hess Spacelab (nominated best jazz album DMA 2014), Nikolaj Hess “Trio” (chosen as best jazz album by Politiken 2013, nominated best jazz album DMA 2013), Global Motion+ (nominated best jazz album DMA 2011), Sissel Vera Pettersen/Nikolaj Hess “A Word” (nominated best jazz album DMA 2011) Nikolaj Hess Spacelab The Champ, Hessismore “Demoncrazy” (2011), Hessismore My Head Is A Ballroom” (2014), Caroline Henderson “Lonely House (co-producer, pianist), Caroline Henderson “Jazz Collection” (pianist, co-producer, arrangør). Furthermore NHs jazz piano can be heard on a long line of international jazz releases. 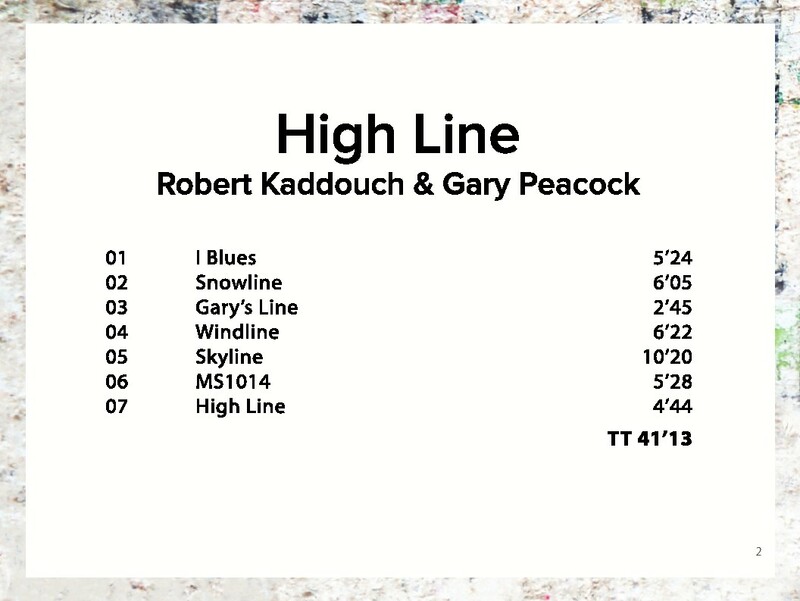 NH has composed and arranget for various projects and settings, solo piano, duo, trio, quartet to tentet, cross-over ensembles, classical ensembles, symphony orchestra, choir, etc. 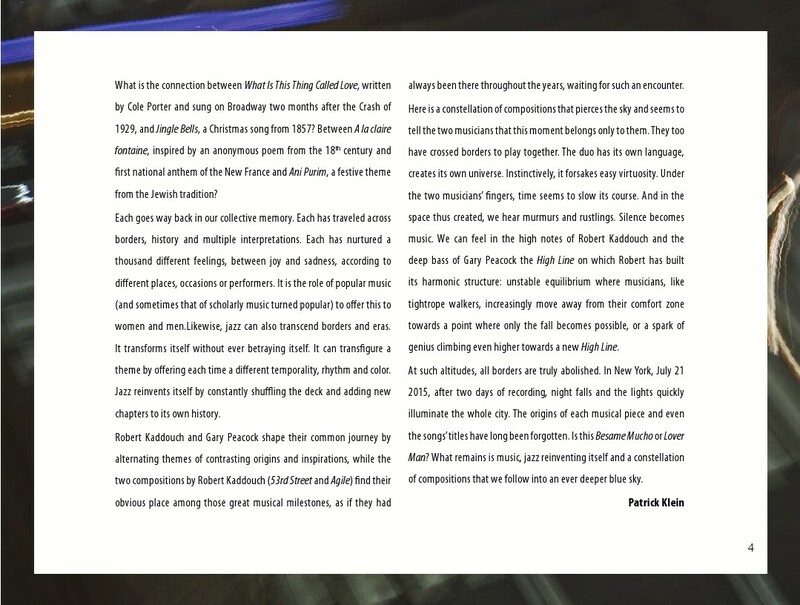 NH’s music can also be found around the world in installations, at other peoples performances, short-films and websites. NH has toured extensively in DK, Norge, Sverige, Island, Færøerne, Finland, Grønland, Holland, England, Tyskland, Italien, Frankrig, Ungarn, Bulgarien, Ghana, Togo, Benin, Nigeria, Tanzania, Sydafrika, Tyrkiet, USA, Kina, Japan. 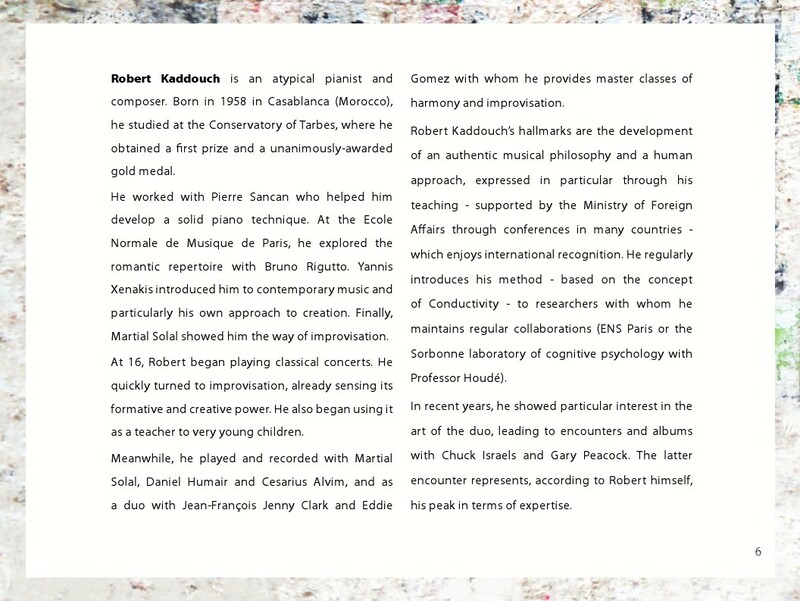 Finished his studies magnum com laude at RMC 1991, followed by private studies in West-Africa (West-African drumming and folclore music in general), (6 months 92/93) and USA (93, 97/98, 01, 05) focusing on composition and piano. 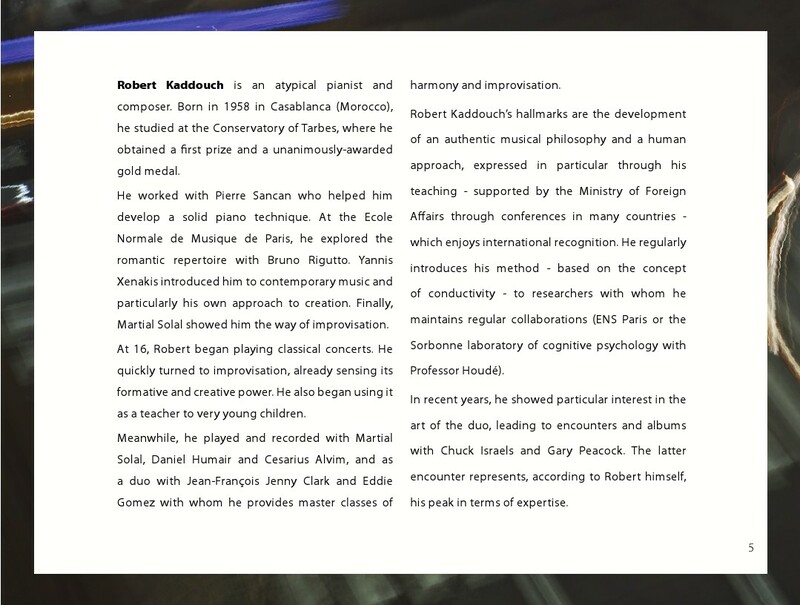 NH is the artistic director of Jazz Denmarks prominent Summer Session since 2013, and has taught composition, piano, ear-training, theory, ensemble playing, arranging and artistic development at RMC, DJM, DKDM, New School University USA, William Paterson University USA, Conservatoire Superieure National De Paris, New York Jazz Workshop, Bogazi University Istanbul, etc. He currently holds a part time associate professorship at RMC. 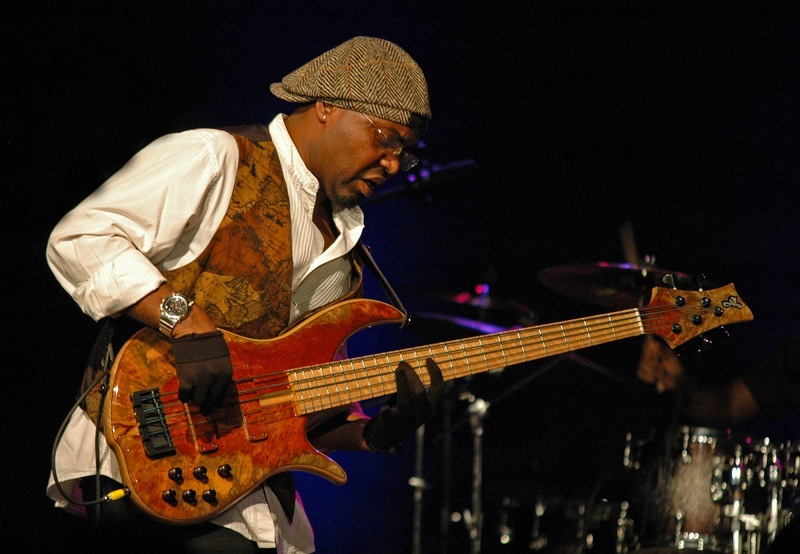 With a rich, singing tone and an unerring gift for melody, bassist Etienne Mbappé imparts even the most demanding musical contexts with a grace, warmth, and humanity that transcends boundaries, genres, and languages. 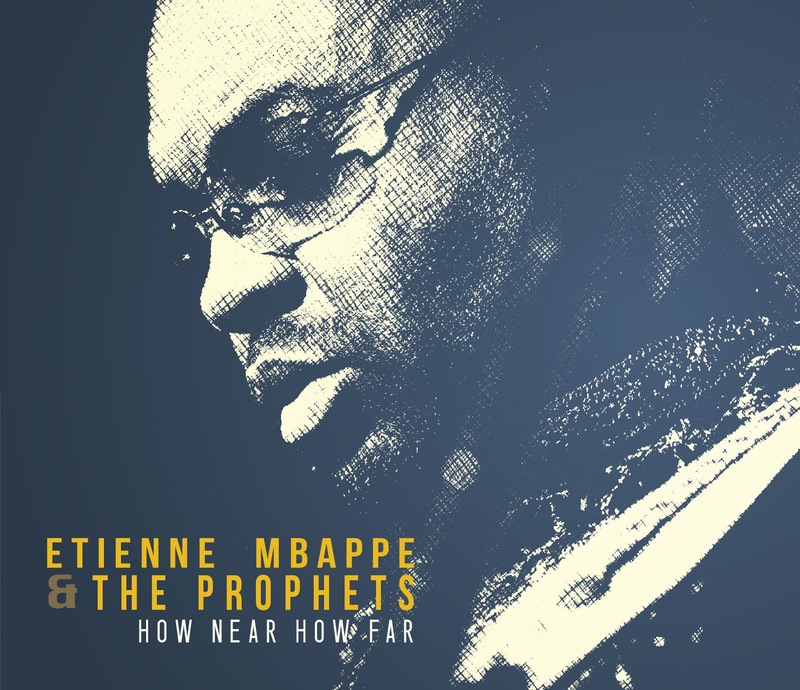 Whether on a fretted and fretless instrument, in technically rigorous fusion or plaintive song-based settings, Mbappé elevates and enriches the ensemble while leaving his own indelible sonic imprint. 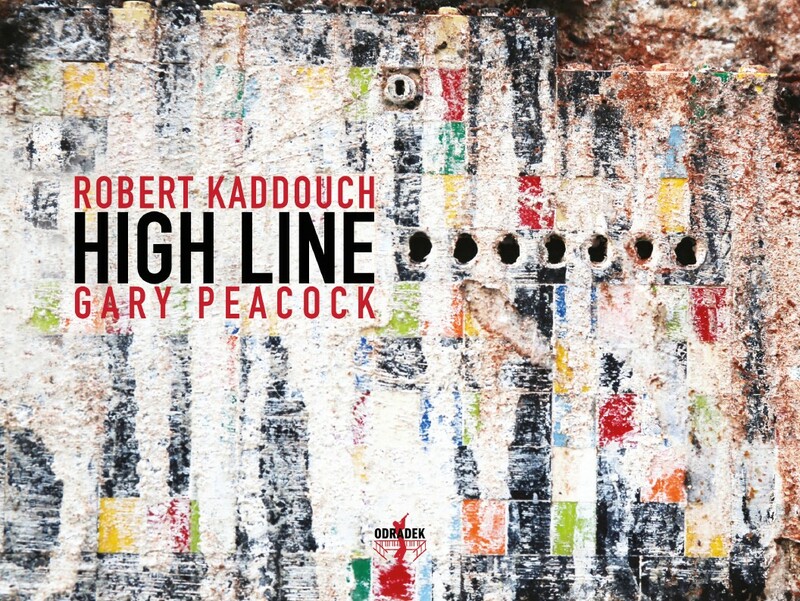 His sensibilities have made him much in-demand as a sideman and collaborator, leading to high-profile recordings and performances as a member of John McLaughlin’s 4th Dimension and the Ringers (with Jimmy Herring, Wayne Krantz, Michael Landau, and Gary Novak), plus sideman appearances with such artists Joe Zawinul, Manu Dibango, Robben Ford, Slif Keita, Ray Charles, Steps Ahead, and saxophonist Bill Evans. 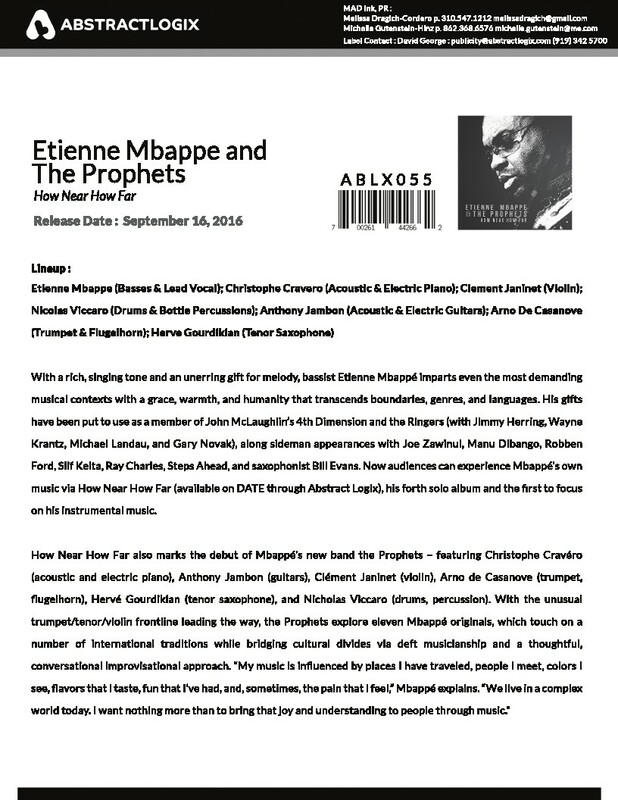 How Near How Far (available on DATE through Abstract Logix) is Mbappé’s fourth solo recording, and a pivotal one on several levels. 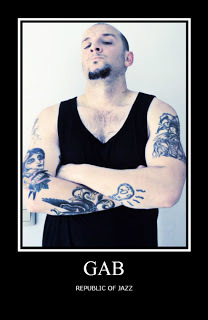 While his previous three albums Mislya (2004), Su La Take (2008), and Pater Noster (2013) focused on his vocal material, How Near How Far is Mbappé’s first to concentrate primarily on instrumental ideas. Even more importantly, it marks the debut of his new band the Prophets – consisting of Mbappé alongside Christophe Cravéro (acoustic and electric piano), Anthony Jambon (guitars), Clément Janinet (violin), Arno de Casanove (trumpet, flugelhorn), Hervé Gourdikian (tenor saxophone), and longtime collaborator Nicholas Viccaro (drums, percussion). The worldly sensibilities that underpin Mbappé’s music stem from his upbringing in the Republic of Cameroon in West Central Africa – a musically and linguistically rich land where more than 1700 linguistic variants are spoken. He was raised in a community where the old ways of passing down knowledge and traditions were still very much alive. “We had no music schools there,” he recalls. “If you wanted to learn something, you sought out a master and studied and observed them.” In 1978, when he was fourteen, he moved to France. Upon arrival he studied classical guitar and double bass in a more formal setting before embarking on his career as a professional musician that quickly saw him rise to prominence due to his versatility, empathy, impressive technique, and gracious, open-minded personality. He remains based in Paris to this day. 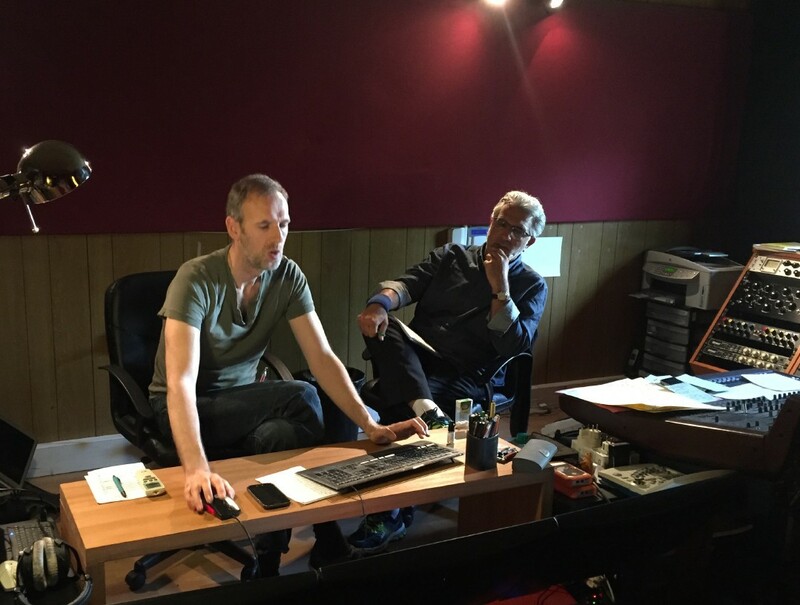 In accordance with Mbappé’s vision of music as a communal, transcendent endeavor, How Near How Far was recorded live in the studio, with all the musicians present and interacting in real time. 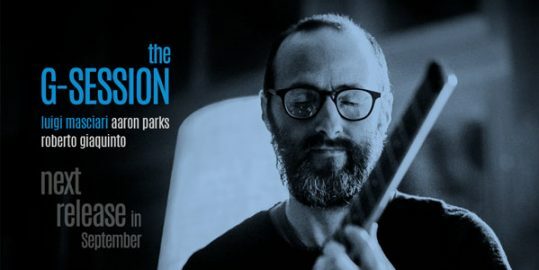 From the intricate rhythmic subdivisions of the Argentine-inspired “Milonga in 7” (a dedication to tango pioneer Astor Piazzolla) to the bop-derived swing sections within “Bad as I’m Doing,” the Prophets inhabit a range of styles, but never as tourists: They embody each passage, each component of Mbappé’s eclectic, evocative compositions with both precision and passion. 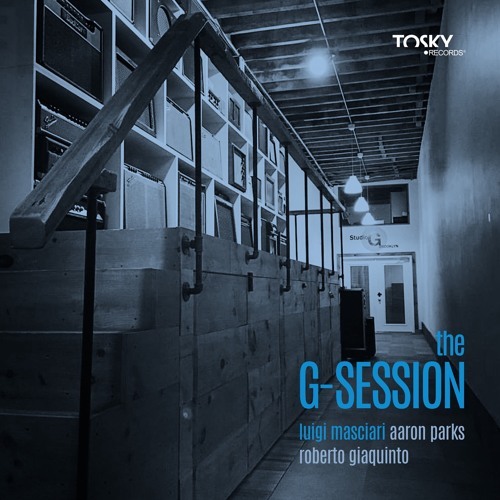 Tosky Records® announces a new release for the New Expression Jazz line: “The G-Session” by Luigi Masciari. The title is borrowed from the homonymous recording studio of Brooklyn, which was the last setting of Masciari as a band leader. 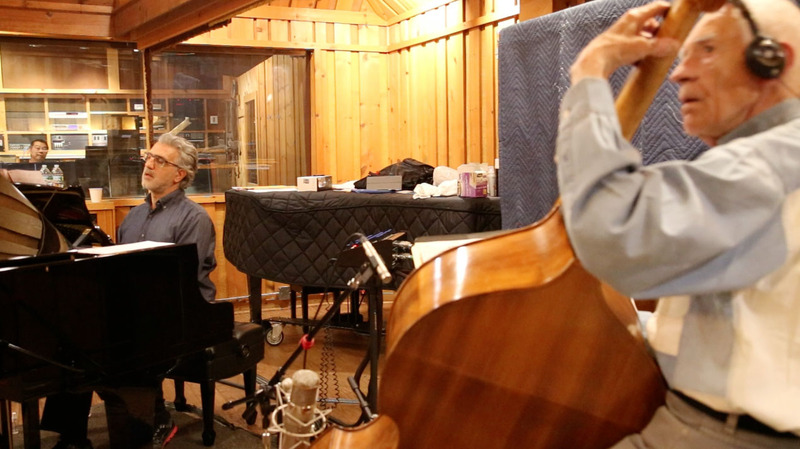 “The G-Session” is a musical performance realized together with two outstanding musicians. It is an impressive composition of warmth, vibration and sound very dear to the New York Jazz music but still original, an important feature which makes Masciari stand out as an eclectic and inspired composer, whose musical language is a mix of groove and melodic moments. 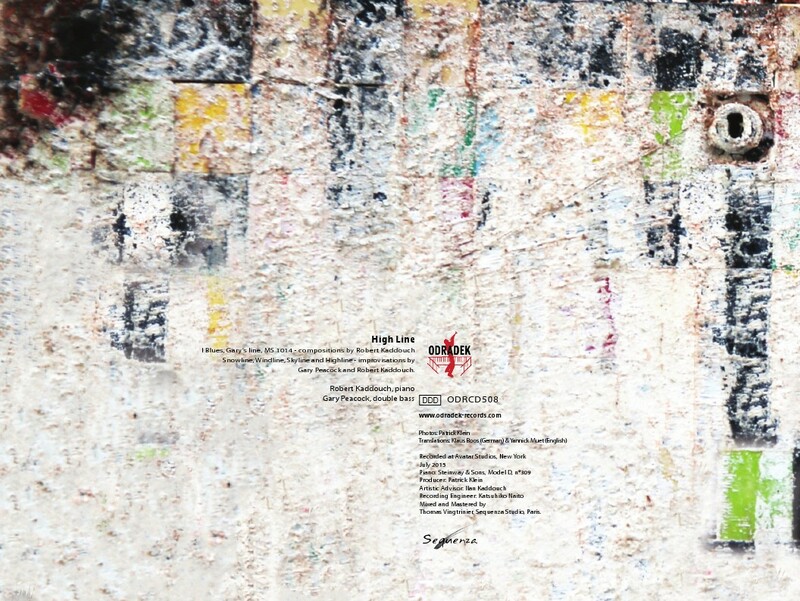 On the Cover is a painting by Jerry Bergonzi. Who knew he was a painter? Saxophonists and Bergonzi fans worldwide will want to check out his alto and soprano playing here as well as his well known tenor sound. 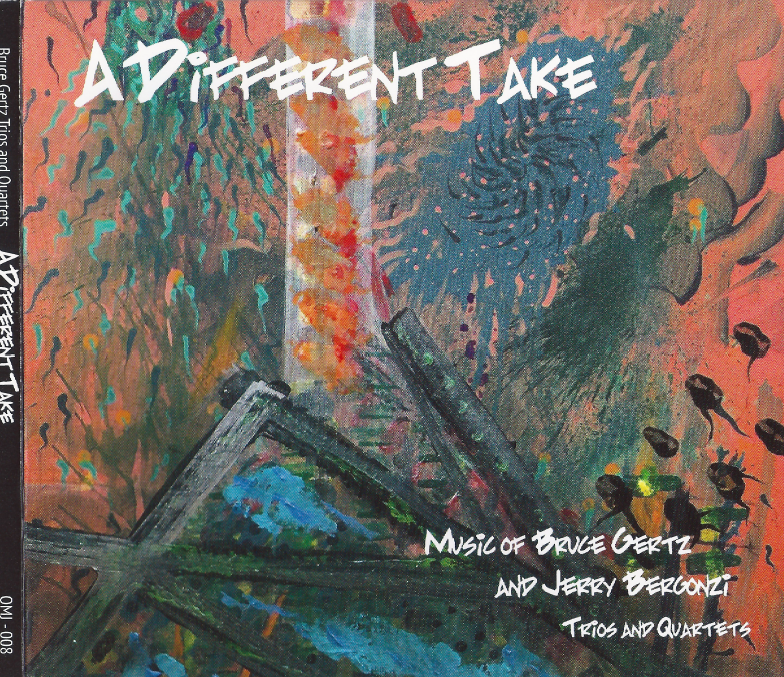 A Different Take is the eighth recording released on Gertz’s own Open Mind Jazz label to grace the jazz archives. 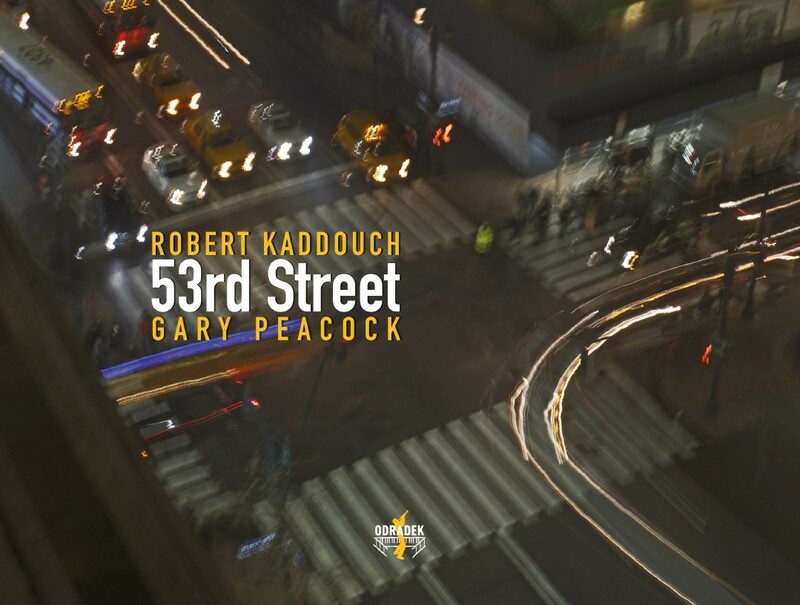 An active Boston-based player who has shared the stage with Gary Burton, Billy Eckstine, Gil Evans, Maynard Ferguson, Bill Frisell, Tom Harrell, Joe Lovano, and Mike Stern, Kurt Rosenwikel, Larry Coryell, Cab Calloway, Count Basie, and recorded with such notable artists as John Abercrombie, Jerry Bergonzi, Joey Calderazzo, Mick Goodrick and Kenny Werner, Billy Hart, Gary Burton and many other well known artists. 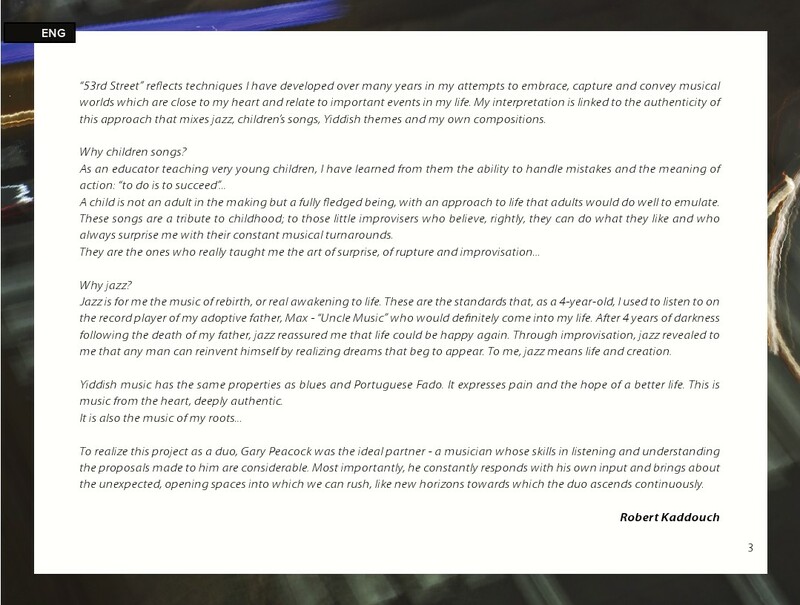 Like Bergonzi, Gertz is also a respected academician who has taught at the Berklee College of Music since 1976 and whose students have included Esperanza Spalding, Victor Bailey, Skuli Sverrisen, Matt Pennman, Ruben Rogers, Janek Gwizdala, Jeff Andrews, Peter Herbert, Damian Erskine, Tony Gray and Matt Garrison. 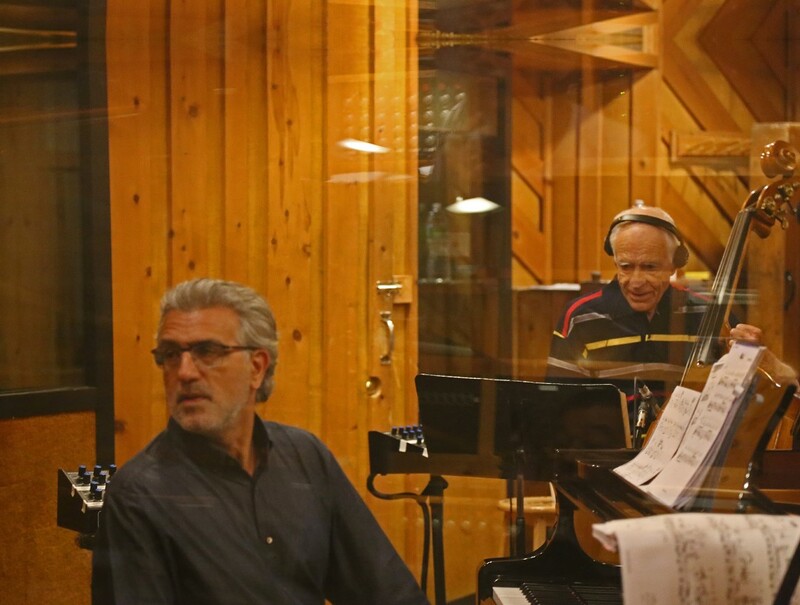 Collaborating again with Jerry Bergonzi, the man Gertz calls his “musical soul brother,” and with whom he has maintained a fruitful association for nearly forty years. 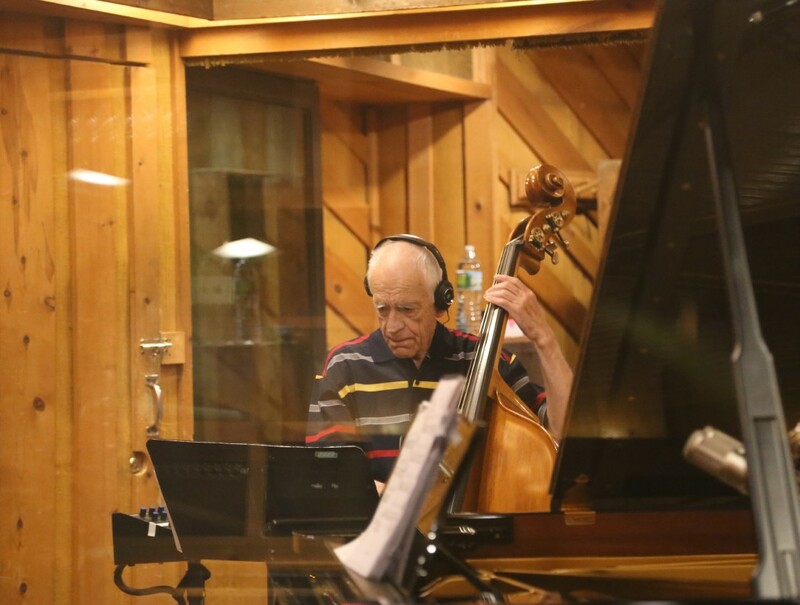 Although Gertz is a fluent electric bassist, he opted for the acoustic double bass, the instrument on which he felt this music was best served. Possessing a warm tone and a lyrical sensibility, Gertz blends these virtues with an enviable technical command. 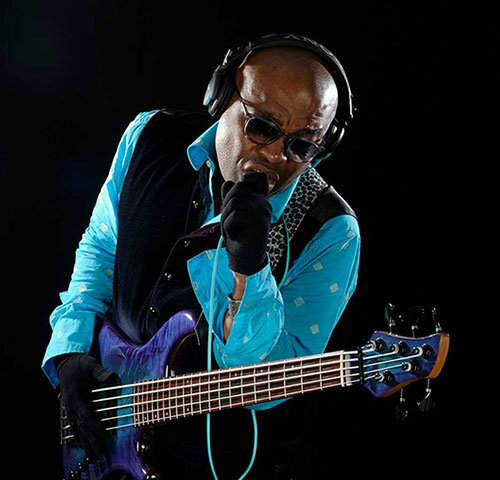 His acutely supportive work is evident on each performance; superlative bass solos can be heard throughout the album while he maintains a powerful bass function as he believes that is job one for any bassist. 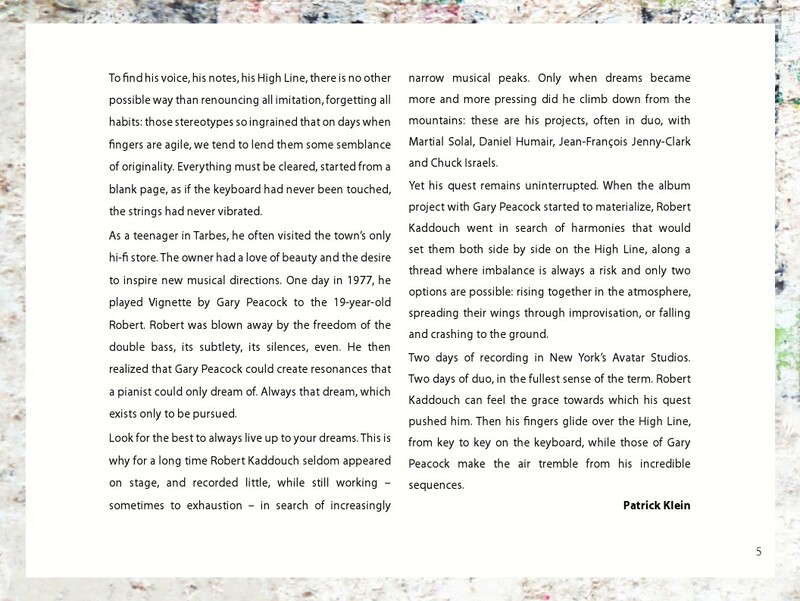 “Soloing is the icing on the cake” says Gertz. 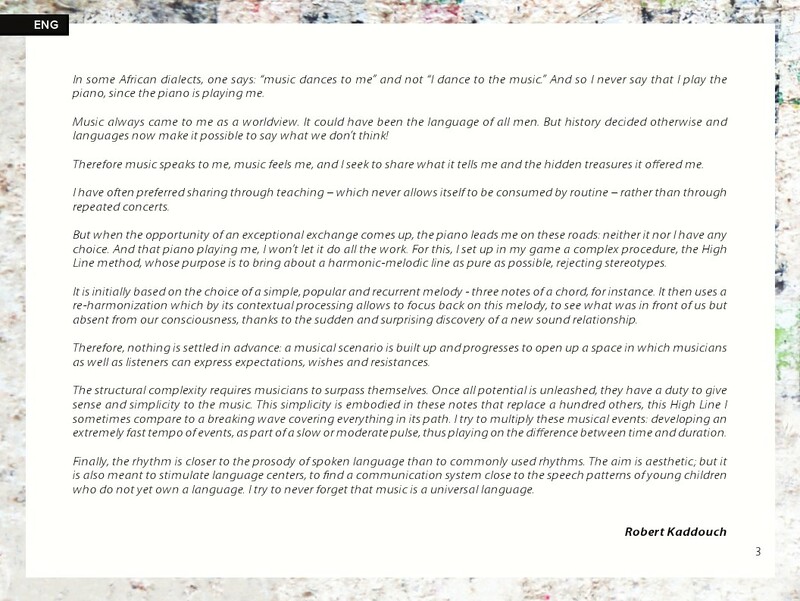 “I always want to serve the music first and honor the song structures with firm yet flexible groove and harmonic foundation”. Gertz is a well, established composer with over two hundred published works most of which are recorded. 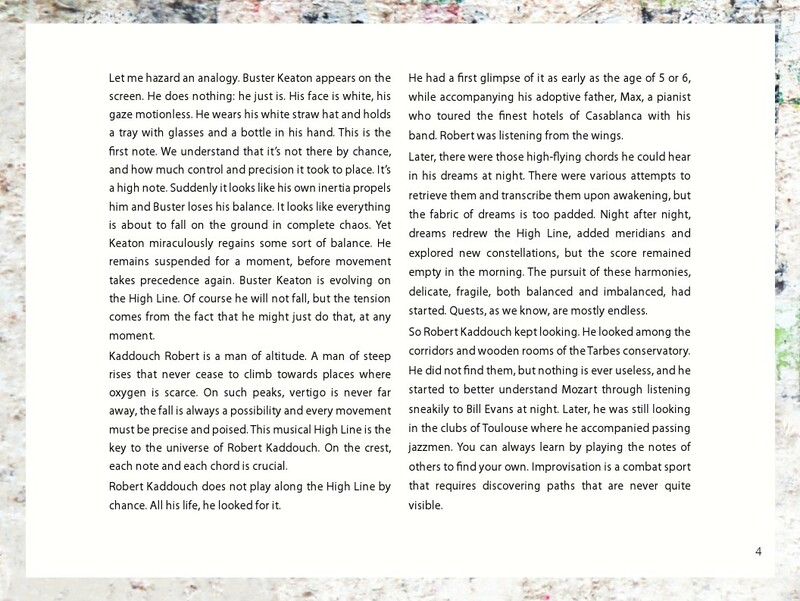 His regimen involves writing daily every morning and if inspiration strikes he’s ready. “Sometimes I only get a short idea but that can be a seed for a beautiful composition”. 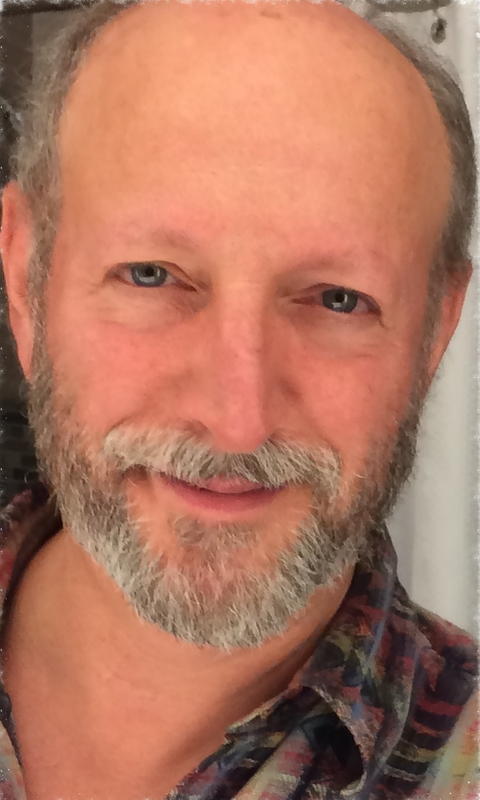 Bruce takes much care in the sequencing of songs because he feels “an album should be like a symphony where the tunes are like movements” He achieves this by contrasting songs with different keys, tempos and time signatures as well as various grooves with a goal of the music having a smooth flow of moods and action maintaining the listener’s interest. Gertz said, “I remember how enjoyable it was to put on an LP and have it play the entire side over and over until falling in love with the river of tunes that would follow each other”. “You could even sing the key change before the next tune”. While each player remains committed to authentic self-expression on their respective instrument. Gertz’s memorably melodic tunes are also fashioned to feature his band mate’s abilities as master improvisers. “Duke Ellington wrote for the players in his band and I try to do the same”. Gertz also has a special gift for beautiful arco work as demonstrated now over several albums. He is noted for a violin type of sound in all the bass registers and contemporary, melodic improvisation and articulation with his bow. Jerry Bergonzi is no stranger to the jazz world having been in Dave Brubecks Quartet and performed with Miles Davis , Miroslav Vitous, NWR Big Band and toured the world many times over leading his own groups. 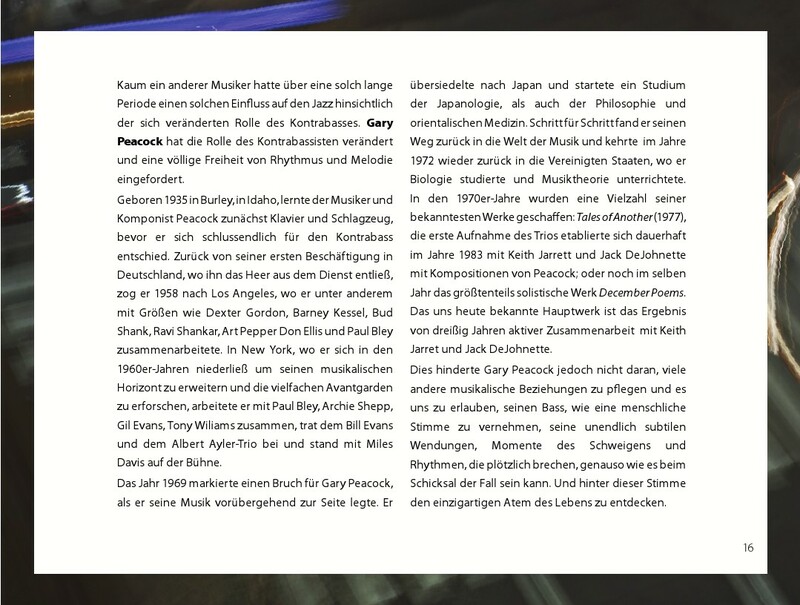 Gertz says, Jerry is a phenomenon in that he has such a huge vocabulary of rhythm and melody that is unmatched along with a total command of music. He can play any instrument he wants. 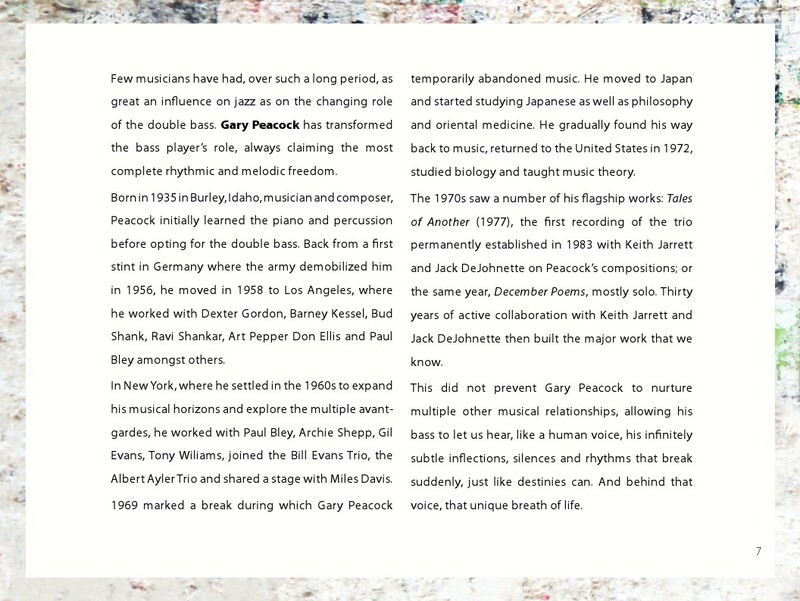 His Inside Improvisation books on Advance Music are used globally and have become staples in many schools. 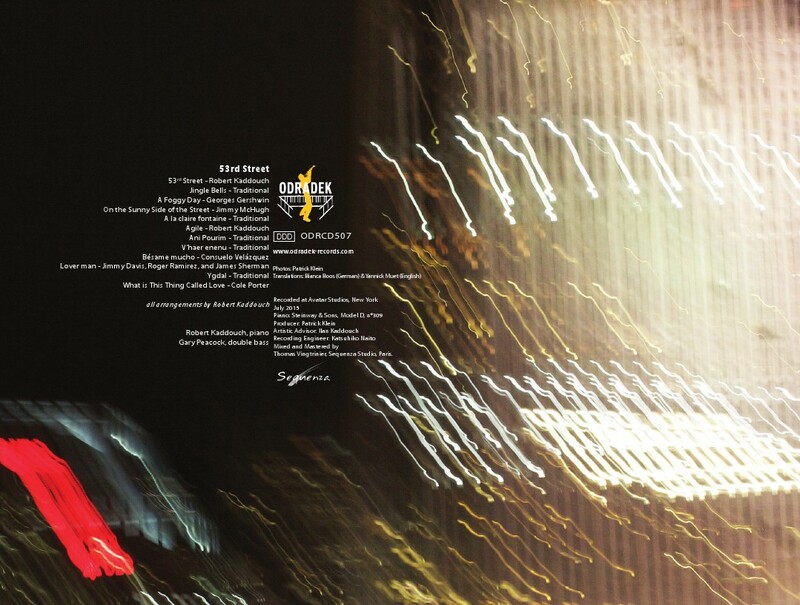 Open Mind Jazz, which, to date, has released the acclaimed albums: It Wasn’t Me; Reptilian Fantasies, Thank You Charlie, and Open Mind, The Heart of A Champion, Anybody Home, Eepin and Beepin and now A Different Take.